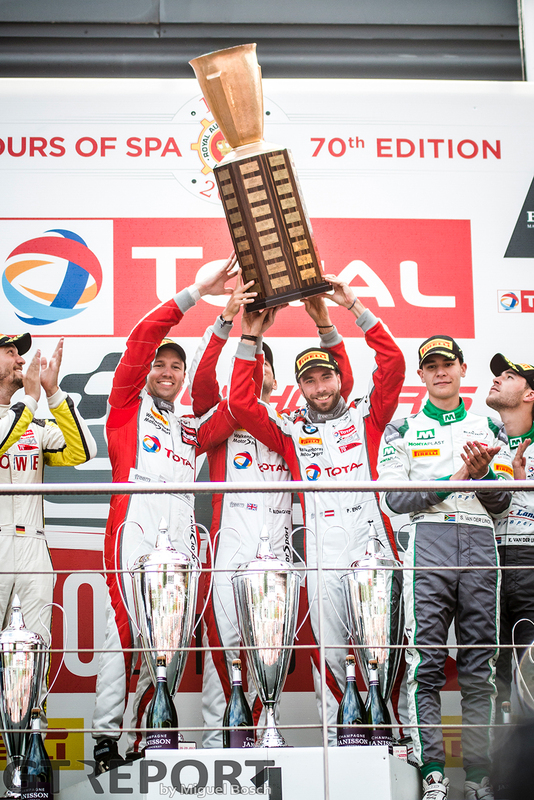 Christian Krognes and the Walkenhorst Motorsport team caught everyone by surprise this summer when they took a shock-win in the 2018 Spa 24 Hours. 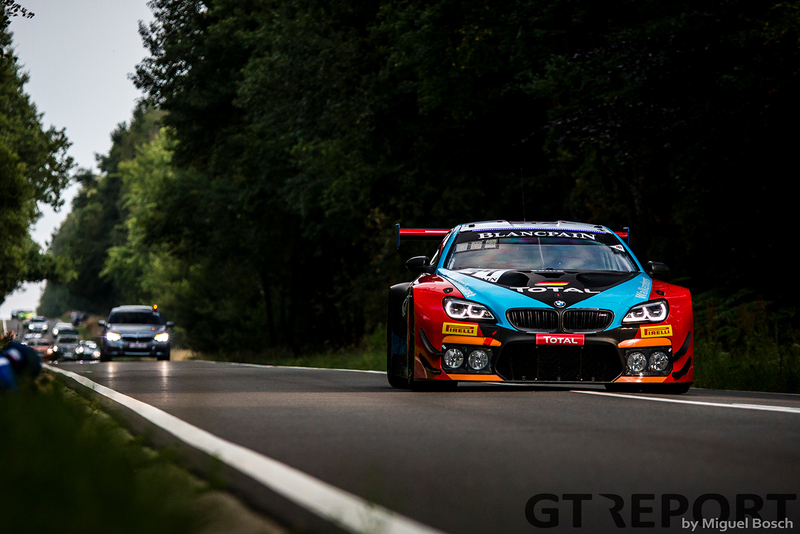 Regular GT REPORT contributor Christian Krognes recounts the lead-up to the Ardennes classic and how he and co-drivers Philipp Eng and Tom Blomqvist brought the most revered title in GT3 racing to BMW customer team Walkenhorst. It’s already been over a week since the 24 Hours of Spa. The day after the race I expected to be over the moon about the result for some while, and although it still puts a big smile on my face thinking of it, it’s surprising how quick things turn back to normal. Perhaps it’s the office desk that have kept those reflections from the race at bay, but no matter what happens now, nothing can take away from us what we achieved during the race weekend. I think many are surprised still by how ‘small’ Walkenhorst Motorsport managed to pull this one off, but for me personally, knowing how they’ve operated the last 2.5 years, it didn’t really come as a surprise. 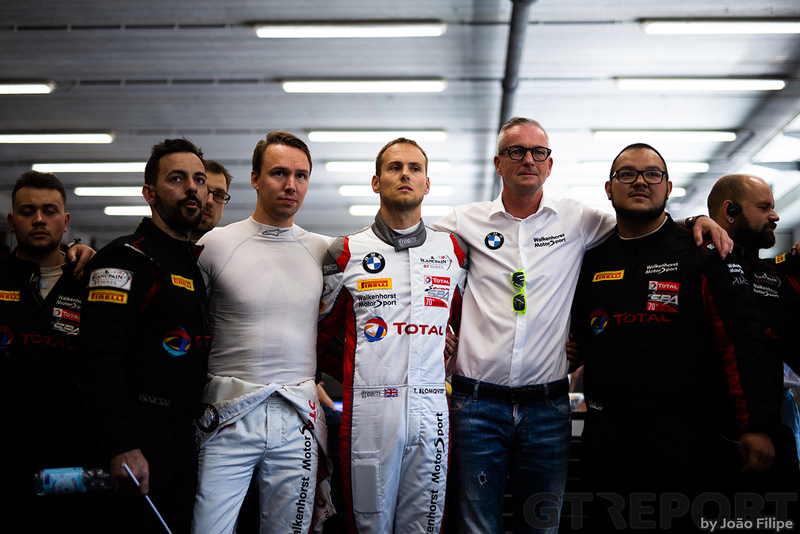 Looking back at it now – as soon as I heard that my team-mates would be Philipp Eng and Tom Blomqvist I was pretty damn excited. 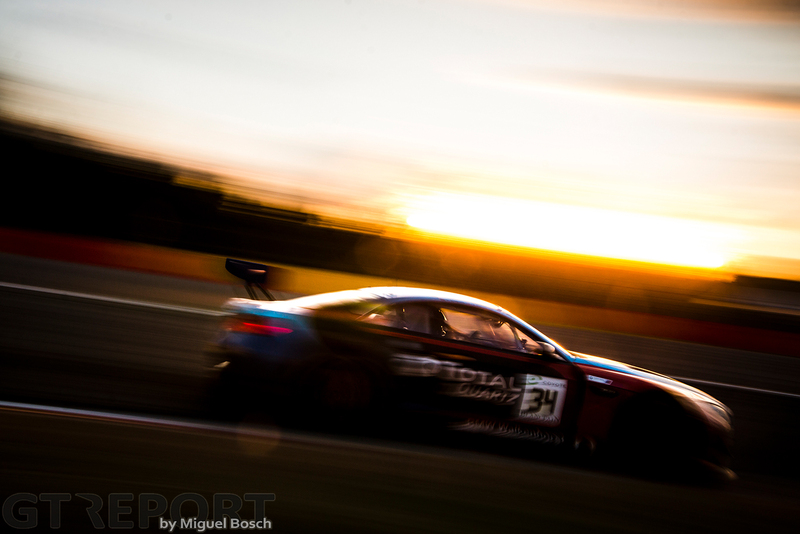 For one, they could easily be capable winners of the 24 Hours of Spa by their own, and they are both well acquainted with the Pirelli tyres and Blancpain GT Series environment. 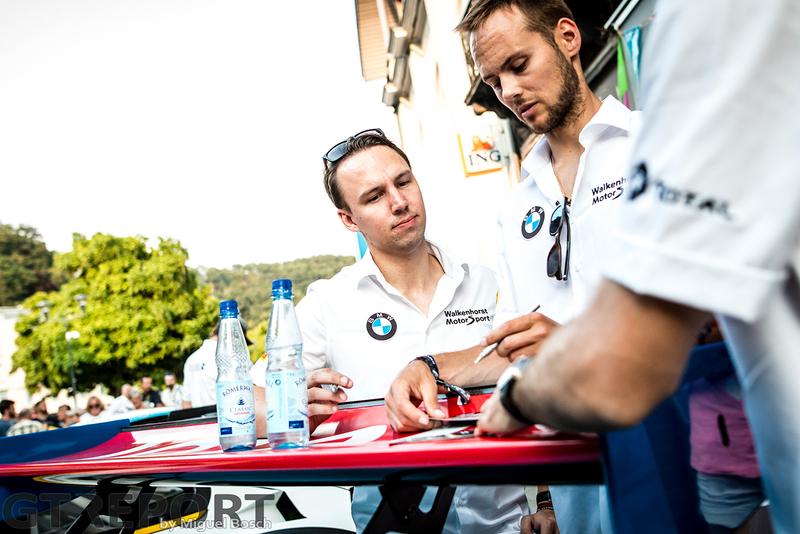 Philipp has been a reference in BMW cars for two years already, and Tom has delivered some incredible runs both in DTM, Formula E and in the M6 GT3 over the same time span. Being handed the opportunity to drive with them was a big step for me on its own, and I realized that we could be one of the outsiders for a podium or victory if I got my own pace somewhere along their window. Leading up to this opportunity has been years and years with driving on the VLN championship at the Nürburgring in different categories and cars. The track is extremely challenging and fun, but also a completely different ballgame compared to the Blancpain GT Series. 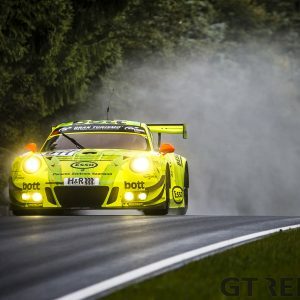 While being a very high-level championship, the VLN is more relaxed in terms of having a great variety of categories on the track at the same time and you’ve got a little less performance from the GT3s due to the regulations. 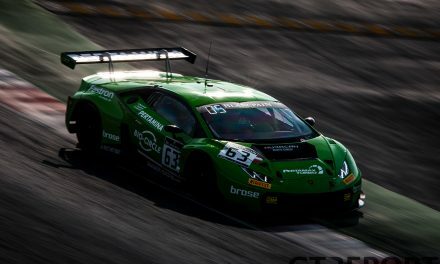 Going from that environment that I know so well, to the Blancpain GT Series would be a challenge, but I had been looking out for such a chance for a long time and really couldn’t wait to get on with it. 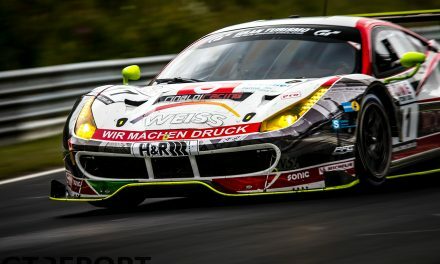 A couple of months before the Spa race I also had the pleasure of driving the 24 Hours of Nürburgring together with Augusto Farfus, Fabian Schiller and Markus Palttala. However, no matter how much we wanted it, we just didn’t have the race coming into play for us, particularly when the rain came down during the second half of the race. The team and drivers did so well, and yet it didn’t yield any results at all. It was extremely frustrating and as such worked well as motivation for the big one at the end of July. 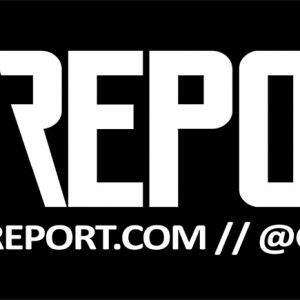 The next weeks would be filled with video analysis from the 2017 version of the race where I was entered with a Pro-Am line-up with Matias Henkola Markus Palttala and Nico Menzel. With all the material from that race I felt like I had a good base for the test in the beginning of July, where all three of us ultimately posted top 10 times during the day – all within the same tenth of each other. Although it was just a test, it was so cool to be back at Spa again. I remember leaving the track in 2017 and wondering whether I would be back again at some point, and I am sure I would have left with a big smile on my face had I knew I would be there with this year’s package. Now, a test and a race weekend are very different from each other. One thing is the more action on track, but the whole atmosphere and environment in the pits is so much more comprehensive in terms of trackside installments and hospitality, as well as a looming feel of high expectations from all drivers and teams. 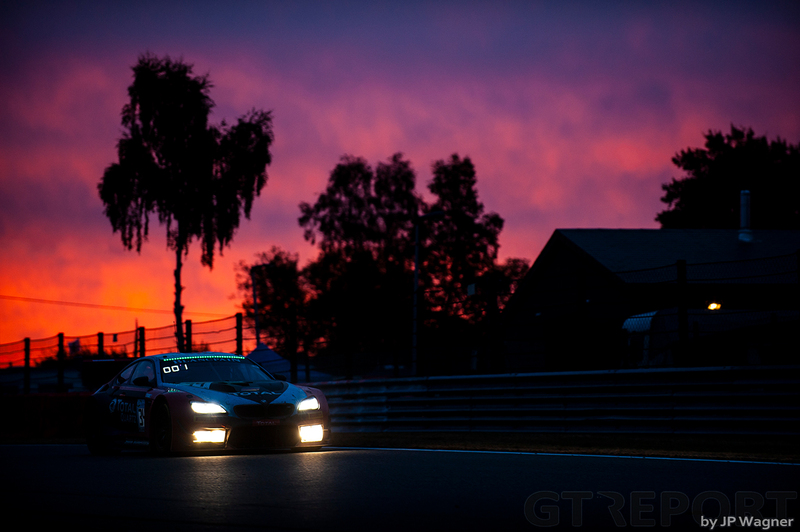 It’s the biggest GT3 race in the world, after all. 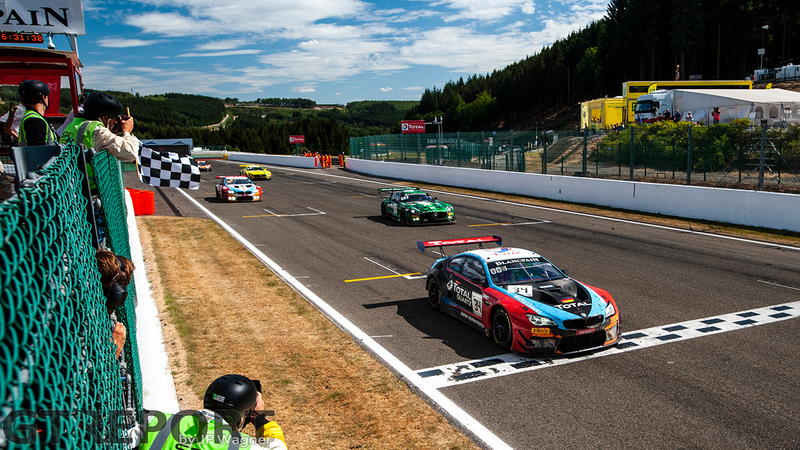 After a great parade in the center of Spa during Wednesday, track action began on Thursday morning. Immediately, Philipp, Tom and I felt comfortable in the M6, consistently posting top 10 times in free practice and pre-qualifying. It was all going smoothly before the afternoon sessions in general. The qualifying itself was a lot of fun for us, where we put the car on provisional pole with almost three tenths in spare to the next car. Thursday in general was all done without doing much changes to the car setup at all, and because of that we could all start to work on the small, fine details on the driving side already during free practice. Ultimately, I think it helped us reach very similar lap times, which put us where we were that night. We all had a good rhythm, and going to bed that day I remember being pretty happy about it all! Your aim is always to do well on track, but it’s just so satisfying when things work out and that good flow is on point. Thursday was quite a cool day in Belgian summer-terms, whereas Friday wasn’t: Temperatures reached well over 35 degrees Celsius, which typically isn’t to the favour of the M6. Being a very strong car on the aero-side, the cooler and dense air provides quite some extra grip – and also the turbo engine naturally gets a higher output with cool air. Philipp was our guy in the car for the Super Pole, and although conditions were not ideal for the M6, he put in a stunning lap a little over three tenths behind the pole time. Based on all that, we were pretty confident that we had a strong package for the race, especially since temperatures were predicted to be a bit lower than on Friday. Saturday was all about getting as much sleep as possible before the race start at 16:30, although adrenaline is pumping and you feel like you just want to hit the track. This is typically a point of the weekend where your mind could start playing some tricks on you, and where it’s increasingly important to keep focus on the small things that matters for the race. Essentially, that is to get around the next corner as fast as possible, repeating that thought something like a million times over the weekend. 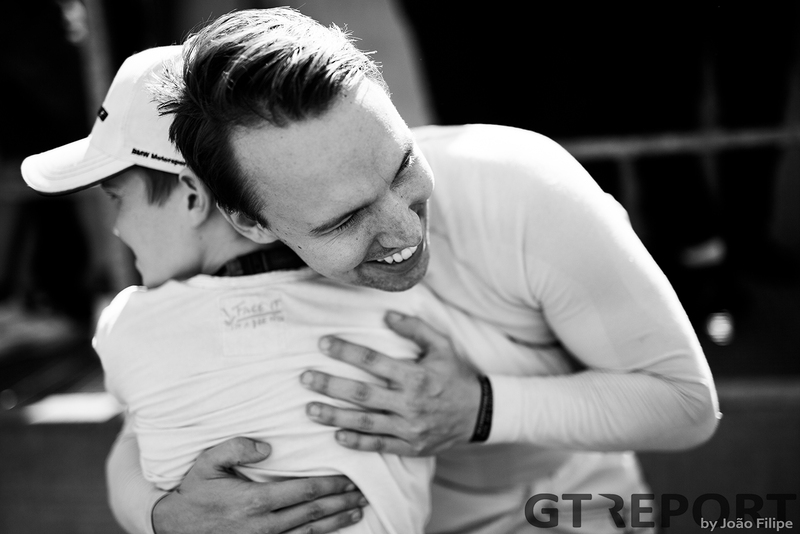 It might sound easy but it’s always a challenge when you’re all excited for the race – and keeping that part under control is something I’ve worked together with my father on since I started racing as a 11-year-old. We’ve developed several techniques over the years depending on the various situations you meet in an environment like this, and now was the time to put them into good use. 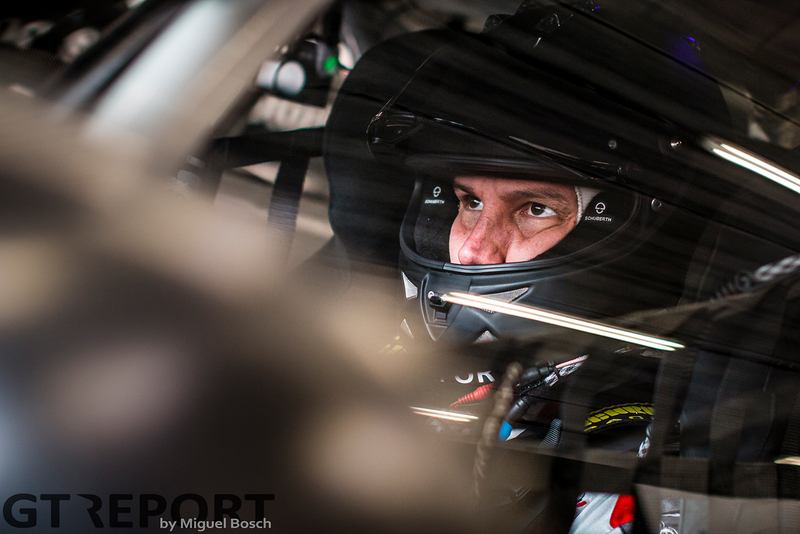 Philipp started the race from seventh, making up a few positions almost immediately to pit from fifth. I was the second driver in the car and went out without any issues, but soon after I realized that I simply lacked grip. Apparently, I had an older set of tires on the car, and regardless of how much I fought, I had to give up six positions during that stint. 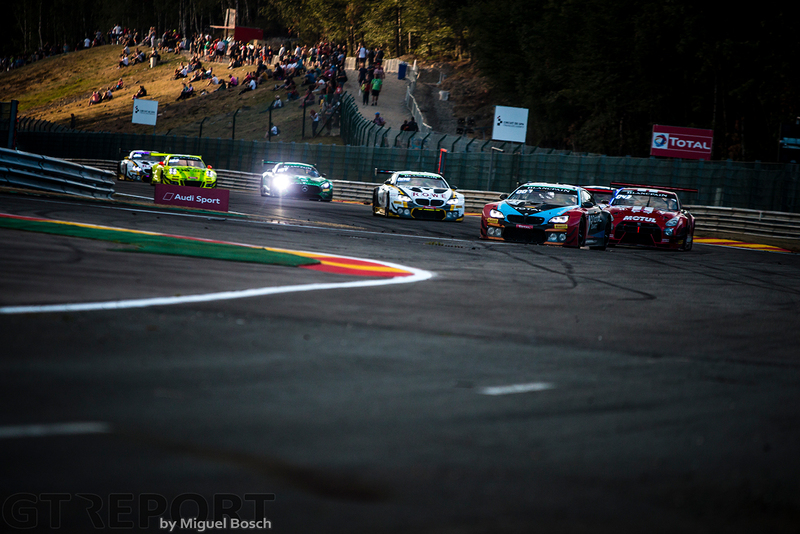 It was simply one to forget, and all focus was quickly moved over to the next stint, where I’d be in the car for the first double stint in the darkness of the Ardennes. Meanwhile, Tom and Philipp brought us up to sixth again, despite being pretty unlucky with a couple of safety car periods, and essentially we were right in the fight for the lead positions. As I returned to the track after the typical 35 second pit stop, the race was interrupted with another short safety car period. 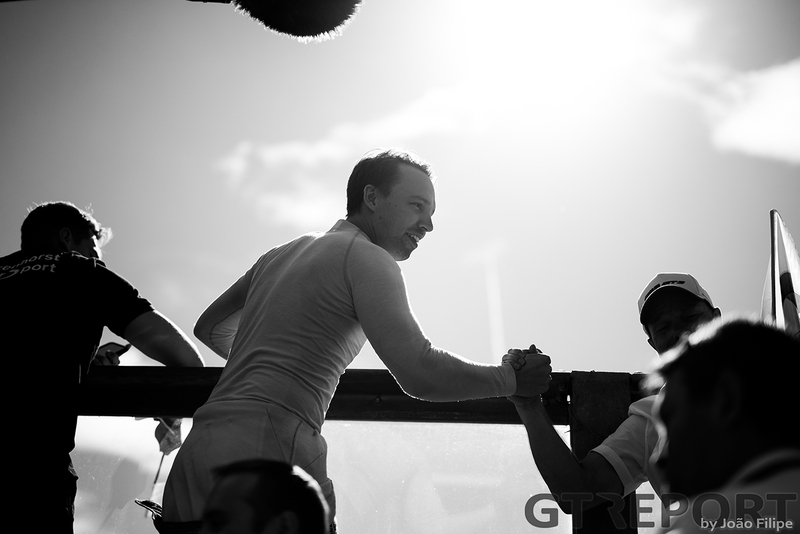 It brought the field right back together and enabled me to pick positions the first couple of laps, closing in on the lead Bentley towards the end of the double stint and pitting a couple of seconds behind as Tom jumped into the M6. Going through all the traffic at Spa at night, on a completely packed Spa can’t be described as anything else than magical. It’s so intense, yet harmonic in a sense at the same time – it’s just something unique for this race, I believe. To get that stint in after the disappointing first one also worked as a moral boost personally, and I already looked forward to get into the car for the next one! 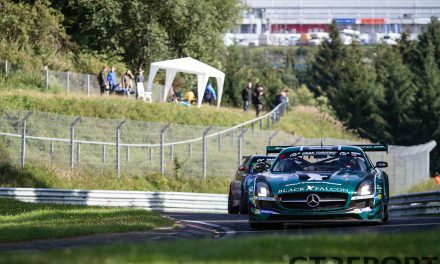 Philipp and Tom worked their way up to the lead after a few hectic night stints, and during the morning I had the pleasure of leading the whole field after another safety car period. The sunrise and dense, cool air combined with a completely clear track is something I won’t forget for a long time. 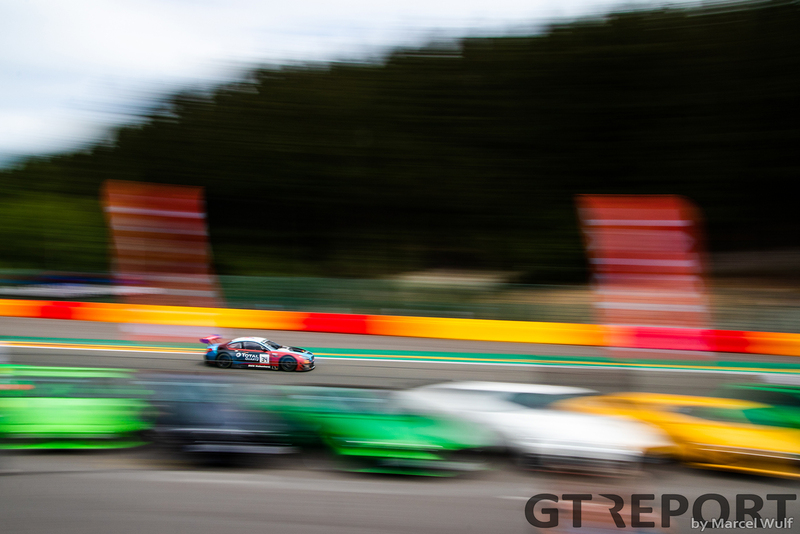 With a whole trail of cars trying to catch up behind there was no time to rest, however, and the sole focus was to keep the number 7 Bentley at a safe distance until the driver change. I remember being very tired this last stint, having had only around 45 minutes of sleep following a long red flag period overnight where I had to stay put. Getting in for my last stint, Tom and Philipp had kept the lead during the late morning hours. We were a bit out of pit stop sequence with the top-end of the field, and to keep up with the other leading teams with older tires was a big challenge, but I gave it everything I had. 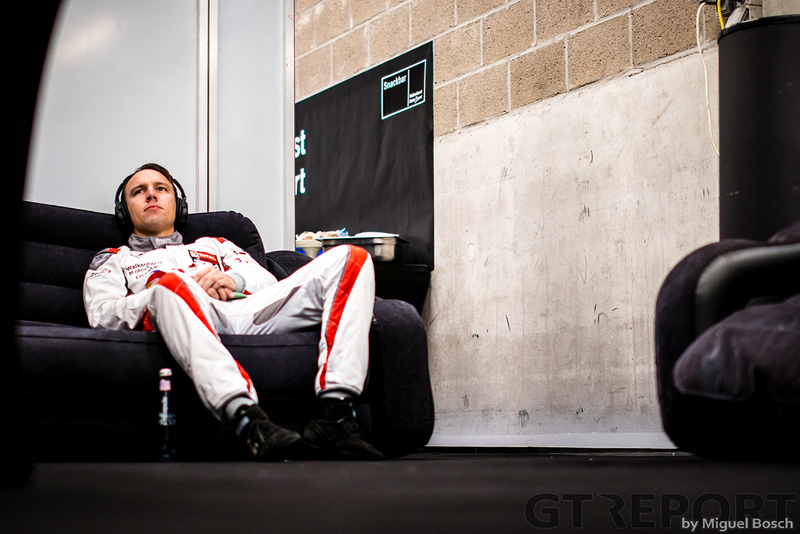 With the short period of sleep overnight, for the first time ever in my career I consciously felt a bit tired in the car and the stint was an outright challenge from the beginning to the end. Once again I switched with Tom, who was interrupted by another safety car procedure. This phase was a key moment for us, as it now brought all the lead cars back on the same strategy going into the final hours. We had been slightly on our back feet in terms of that earlier, so the change came at a brilliant time for us. 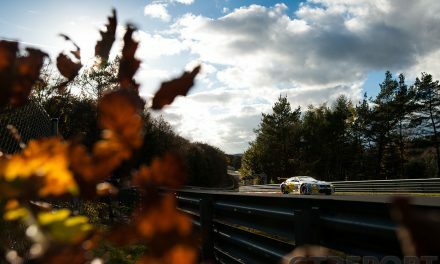 I believe this is the point where we all quietly started to realize that we had a decent shot at winning, despite it being a full VLN race distance left. 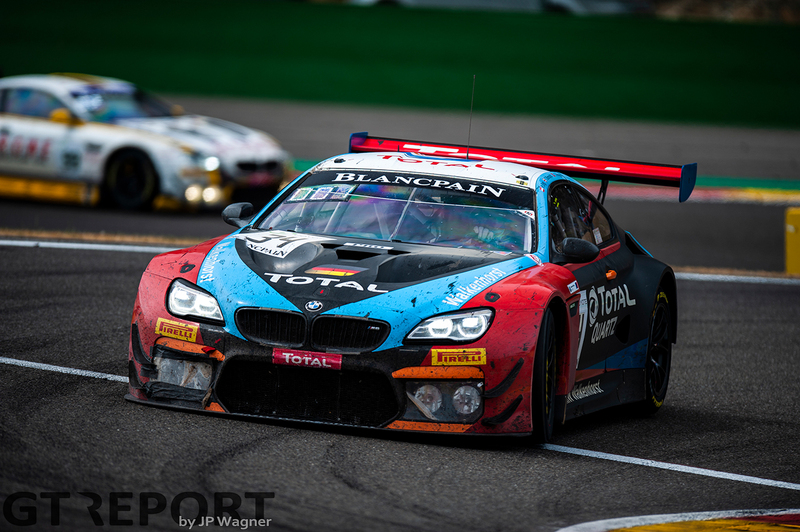 In a 24 hour race, typically all that matters until there are a few hours to go is just hanging onto the top-end of the field, preserving the car as much as possible and get ready for the final attack. And now we were the ones under attack from the rest of the field. Tom kept his cool, though, and brought the car in some three seconds in front of the number 99 Rowe BMW after an intense stint, switching drivers with Philipp who went on to do a monstrous two and a half hours straight in the car. 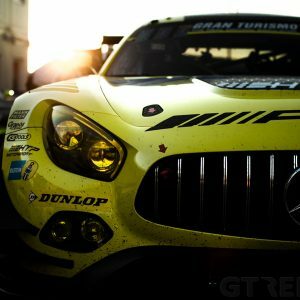 The way he managed it pretty much cements why he’s one of those highly regarded GT drivers together with Tom – he was simply out of reach for the rest of the field. Alright, Philipp had basically gone about with stunning pace the whole race, but just pushing on restlessly at the end of a 24-hour race like this was truly inspirational to watch. At 16:30, Philipp crossed the finish line and the dream we all carried the last hours actually became real! The final minutes were extremely long, and I can remember how none of us really dared to be cheering on until the final lap, perhaps a bit in disbelief over what was happening in front of us. The cool thing about being victorious at such events is the amount of people you can celebrate with, and meeting Tom and Philipp besides the parked M6 down the start-finish straight is simply unforgettable to me. I have to say that for such a young and inexperienced team relative to the factories that were present at Spa, it’s pretty damn cool what we achieved together. I’ve had the pleasure of knowing all the guys at Walkenhorst for a few years already and could see something like this come somewhere down the line, but the way the management, engineers, mechanics, staff and my team-mates dealt with it all is simply remarkable. In the end it’s safe to say that we couldn’t expect all this to happen, but we didn’t put a foot wrong throughout the entire event – and with the M6 being extremely competitive and durable, this one was for us to grab. Finally, it even ended with a BMW 1-2 with the number 99 Rowe securing second towards the end! 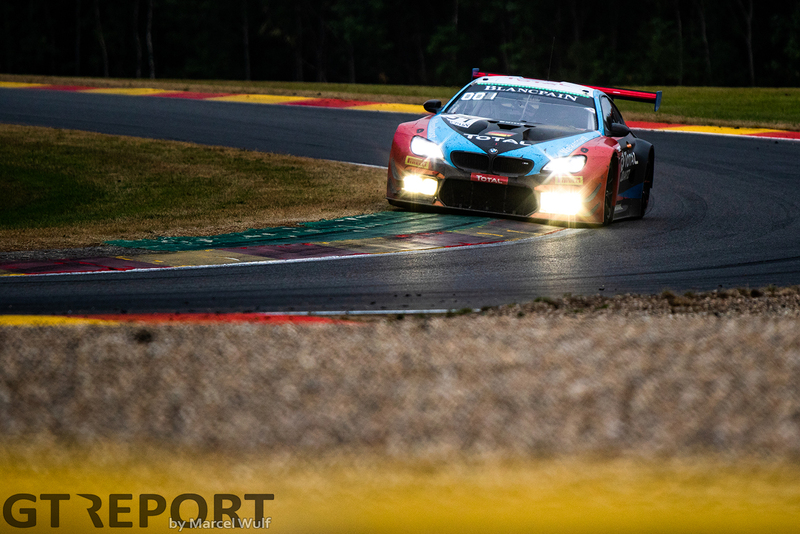 Thanks to everyone at Walkenhorst Motorsport, BMW Motorsport, the organizers of the event and countless of fans that visited and cheered for us during the weekend, as always it was a pleasure to be at Spa. I really hope to be back again next year!